Vasili "Bill" Pitsavas arrived at Ellis Island from Greece in 1956. 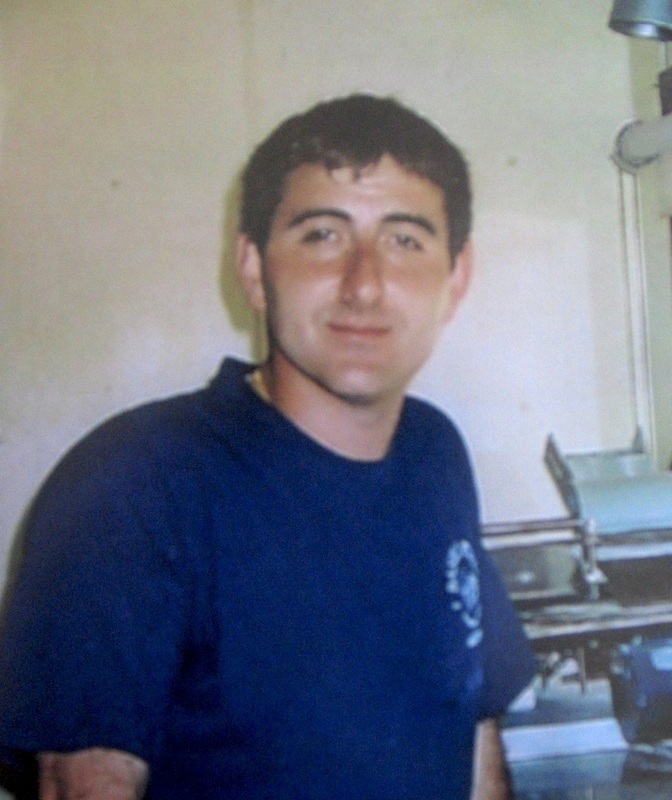 After learning the pizza-making trade and perfecting his own combination of spices for the all-important sauce, Pitsavas was ready to launch his own business. 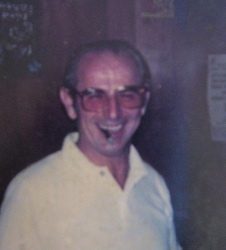 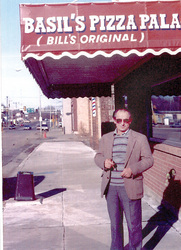 He opened Basil's Pizza in its current location in Northfield, MN in December of 1960. Originally titled "Bill's Pizza," the name was changed in 1984 and continued to be owned and operated by the Pitsavas family. Through the rest of the 80s, 90s and 2000s, Bill's original recipe has remained Northfield's favorite. 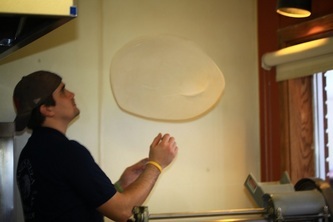 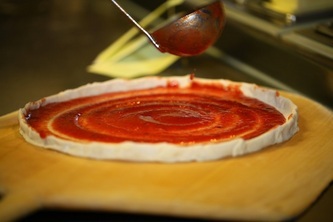 Basil's Pizza was voted one of the top 5 pizza joints in the state of Minnesota via the February 2009 issue of Twin Cities Metro Magazine. 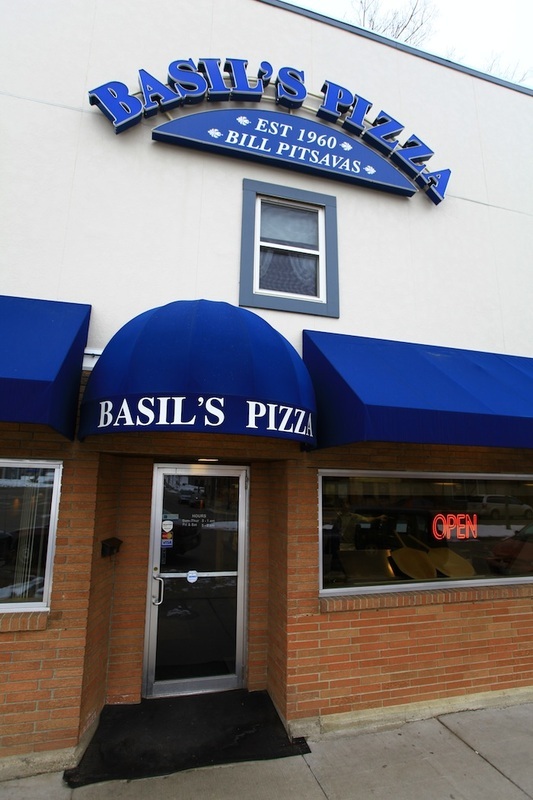 Today, the Pitsavas family still operates Basil's Pizza and carries on the tradition of quality food and friendly service. 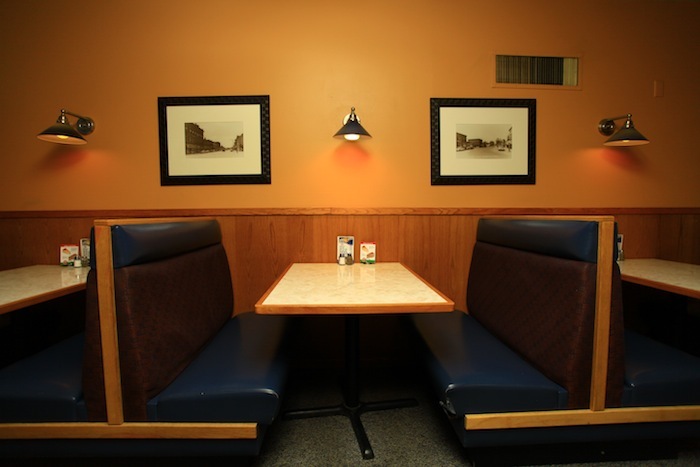 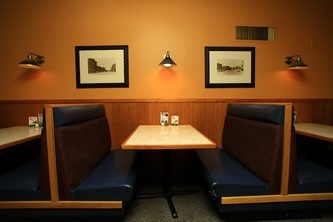 We at Basil's Pizza are proud to serve the Northfield community, including St. Olaf and Carleton Colleges. 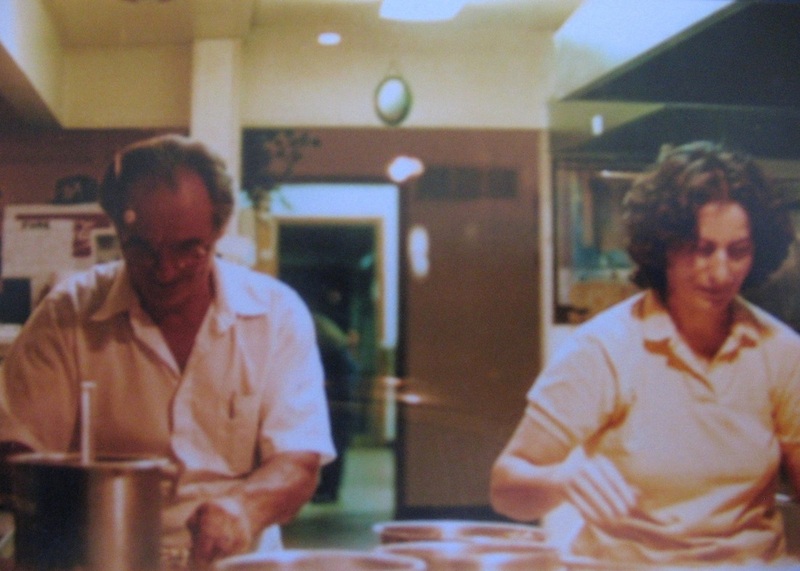 Thank you for over 50 years of business!